Water Heaters can be our best friend and worst enemy at the same time. There are many protocols you should take when maintaining your water heater to ensure maximum durability. Your Melbourne, Florida plumber wants to share some of these tips with you. 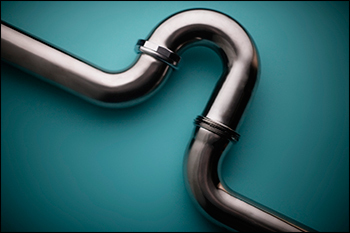 Having a clogged drain can be an extremely frustrating and messy plumbing problem. Drains can get clogged very easily for different reasons. From toys to everyday use, our drains can back up at any given moment.